products not yet included in our Online Store. Companies we are dealing with are here. 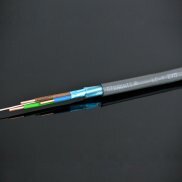 GigaWatt LC-Y EVO Bulk Cable - NEW!!! Copyright 2019 Ritsos Audiovisual Necessities . All rights reserved.